All inspection services provided by Encompass Home Inspection Service, LLC abide by the state of New Jersey’s Standards of Practice (SOP). We want to offer the best service in the area at an affordable price, with inspections starting at $350 for condos, $425 for townhouses, and $450 for single-family homes. 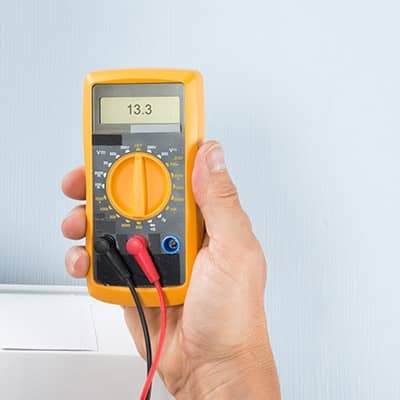 Inspections are also an important part of the home selling process. Buyers are more likely to take interest in a home that is defect-free and well-maintained by the seller. During the Seller’s Home Inspection, we inspect the home before it is listed, helping the seller find the issues in the home that should be addressed before listing. A Re-Inspection can be scheduled if you are looking for some additional peace of mind after the completed initial Buyer’s Inspection. Once the repairs requested in your CRL™ have been addressed, a Re-Inspection of the home will ensure that all changes were completed as agreed upon between buyer and seller. Let us take on the stress of searching a newly built home for the details and defects that can go unnoticed during the construction process. A New Construction Inspection before the final walkthrough with the builder, ensuring that the builder has all of the information they need to better prepare the home for you. Having a construction project inspected at different phases helps builders create a defect-free and high-quality project. Client may request the number of Phase Inspections needed. Lenders use our service to know the status of progress at each stage of work with a borrower. Future owners use Loan Draw Inspections to check the condition and estimate the repairs needed for the home so that the details can be shared with your loan provider. We provide Commercial Building Inspections with no size limit and specialize in multi-family units. We will thoroughly inspect the condition of the building so that buyers and owners can make wise decisions about repair and maintenance. We take safety seriously during our inspections, which is why we recommend adding Radon Testing to your home inspection. Radon is a highly toxic gas that can rise from the soil into your home. Exposure to the gas causes health conditions as severe as lung cancer. Because radon is invisible and odorless, professional equipment is needed to measure its levels in the home to keep your family safe. 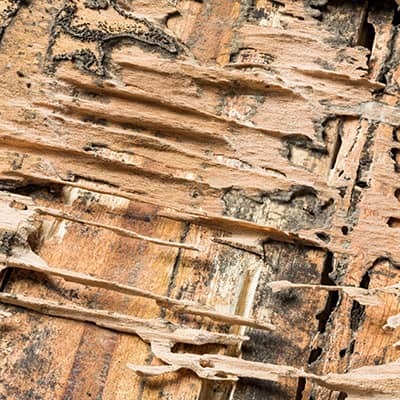 If you suspect a termite infestation in the home or want to be sure that no structural damage from an infestation is going unnoticed, we will help you schedule a Termite Inspection with a professional that will coincide with our own inspection, saving you time, money, and the hassle of scheduling. Call Encompass Home Inspection Service today to schedule an inspection in Southern New Jersey or Southeastern Pennsylvania.